As one of the largest distributors of Milwaukee power tools in the UK, the Milwaukee Demo Team is visiting all Protrade Depots in March 2019. 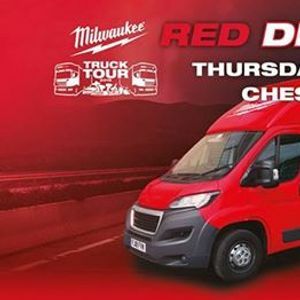 The Milwaukee Red Devil will be visiting Chesterfield Depot, Thursday 21st March. Throughout the week commencing Monday 18th March 2019, we are offering ‘Spend More – Get More’ across the entire Milwaukee tools, accessories and consumables range. We are giving away over £50,000 worth of Milwaukee tools and merchandise… in all depots, online or via. Customers Sales & Support Team. FIVE Milwaukee 18V Combi Drills to be won during Truck Tour week! Each depot will be giving away a brand new Milwaukee drill at their respective tour event (see dates below). Simply register you details on the day, to be in with a chance of winning. 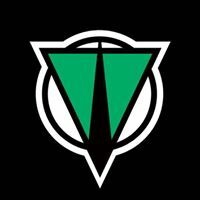 The draw will carried out at the end of the day with the winner notified the following working day.